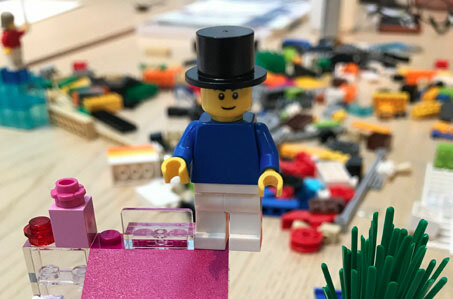 LEGO® SERIOUS PLAY® is a technique where people use LEGO® bricks to follow through a series of structured exercises during which they build things that metaphorically represent their personal or business challenges. 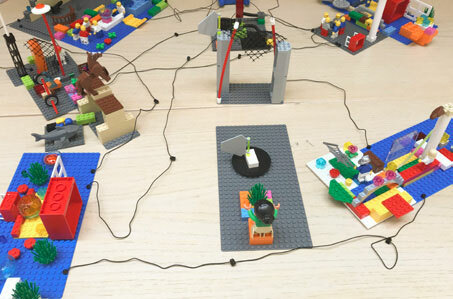 Based on research which shows that this kind of hands-on, minds-on learning produces a deeper, more meaningful understanding of the world and its possibilities, the LEGO® SERIOUS PLAY® methodology deepens the reflection process and supports an effective dialogue – for everyone in the organization. 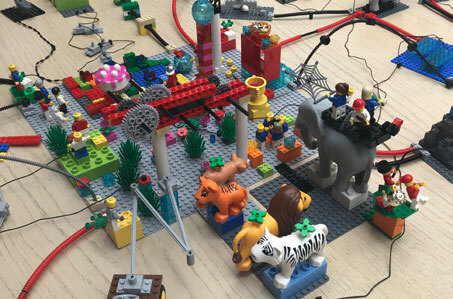 LEGO® SERIOUS PLAY® is an innovative process designed to enhance innovation and business performance.